Friday, March 3rd, was the beginning of a very intense, exciting, and most certainly inspiring weekend for us. 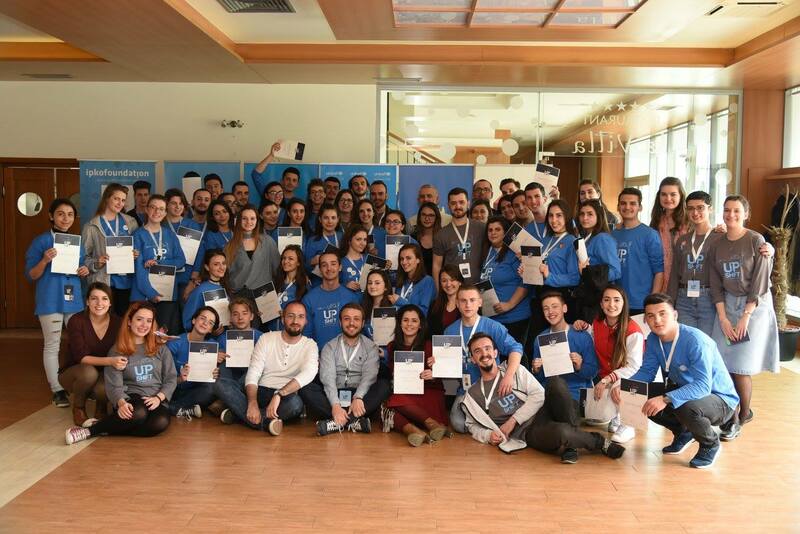 Together with UNICEF Innovations Lab and Jakova Innovations Center, we organized UPSHIFT: Social Impact Workshop. Ten (10) teams from Gjakova, Junik, and Rahovec, together with their untiring mentors, chose social issues that they believe impact our community most, and brought ideas on how we can solve them. During the three days, the mentors guided these remarkable young boys and girls to develop their project ideas and design solutions to a range of challenges regarding social issues that they experience in their community. The participants had a chance to learn and exercise transferable professional skills in problem solving through creating “problem trees”, “Personas” approaches, “Design” and “Build and Test” phases, where they generated model product and/or service interventions. However, the weekend was most definitely not only work! The young founders had energizers each morning and between work phases to build team spirit and inspire them. In the evenings, we had the uttermost fun learning salsa and rocking karaoke night! On Sunday afternoon, the teams presented their work to a panel of judges, who selected five teams to receive 2,000EUR per project, three months of mentorship, access to a library of equipment, and coworking space in order to bring their solution to life.